How to Download MPPSC Admit Card? 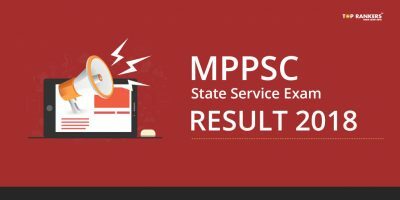 MPPSC State Service Prelims Examination Admit Card 2018 is released on the official website. All the aspiring candidates, Who registered last month can download the Admit Card going down the page. Madhya Pradesh Public Service Commission has prescribed State Service paper syllabus for Preliminary & Mains. 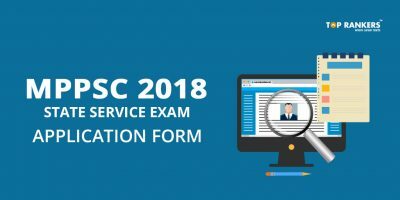 Candidates who are preparing for MPPSC Prelims/ and Mains exam may download MPPSC State Service Syllabus from here. 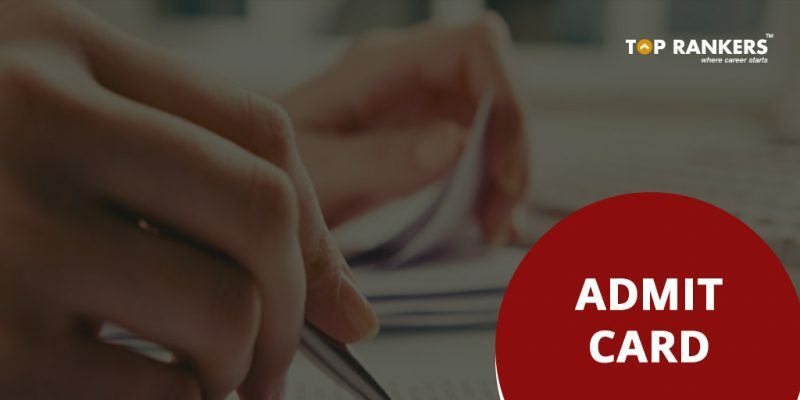 Questions in prelims are asked from General Studies & General Aptitude test. 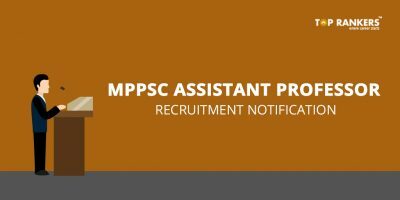 In MPPSC State Service Preliminary Exam, multiple choice objective type questions are asked. There will be two question paper in this exam of 200 marks each. The Exam Will be Divided into Two Papers. First Paper will be General Studies & Second Will be of General Aptitude Test. The time duration for each paper is 02:00 hours (120 minutes). 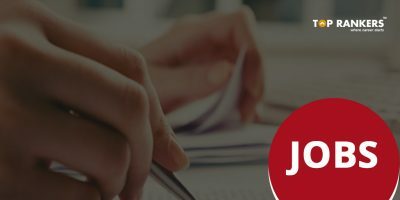 Candidates have to attain minimum 40% marks in both paper to be a part of Main Exam. It will also have questions relating to important dynasties of M.P., Contribution of important dynasties in the Histroy & Culture of Madhya Pradesh, There will be questions on Tribals, Arts, Architecture, Fine Arts and Historical personalities of M.P. Political system, Political parties and elections, Panchayati Raj, Social system and sustainable economic development of M.P. This will also include questions on Industry, Plans, Economic programmes, business, demography and census of M.P. A new page will open and you can find ‘view’ just below the Admit Card. Now enter Application number, Date of Birth and a verification code carefully. Now Click on login and a new page with admit card will appear on the screen, Save the soft copy. Stay Tuned for more Examination related notifications and updates. If you have any Query or suggestion, Do write us in the comments below.